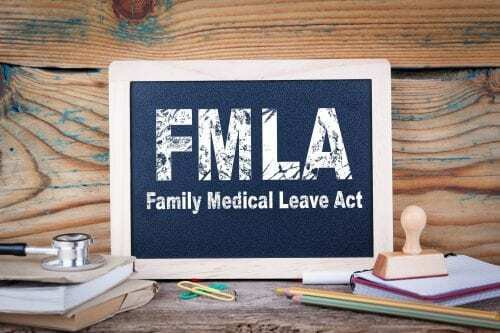 The Massachusetts Family and Medical Leave law will significantly change how employers handle leave requests. Learn how it will impact employer leave policies and what employers may do to prepare for this law change. Speaker: Maureen Louise Pomeroy, Esquire, Pomeroy Law P.C. 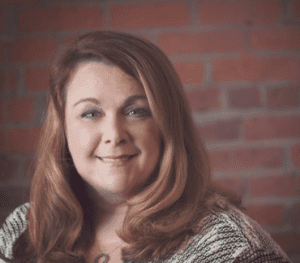 Maureen Louise Pomeroy is an employment and business attorney practicing in Massachusetts and New Hampshire with her firm Pomeroy Law P.C. She is also certified by the Society of Human Resource Management and the Human Resources Certification Institute. Her practice involves advising employers about risks in their practices, drafting employment documents and policies, and conducting internal investigations. She recently completed training with the MCAD for conducting harassment and discrimination training for both employees and managers.